Over the year, we have a number of events planned, and we'd like to invite you to join us. These will include product launches, exhibitions, sporting days, roundtables, awards shows... and much more. If you and your colleagues would like to participate in any of these events, then please keep an eye on this page - and call us to request your invitation. We'll do our very best to accommodate you. 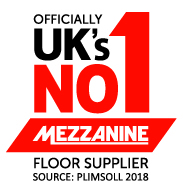 Its official... for two consecutive years, Mezzanine International is the UK's proven number one mezzanine supplier (source: Plimsoll). Thank you to all our customers for their support in keeping us at the top of our industry. Our success is your success, thank you again. Welcome, welcome, welcome to our latest recruit, Barry Lappin, who joins our technical sales team. 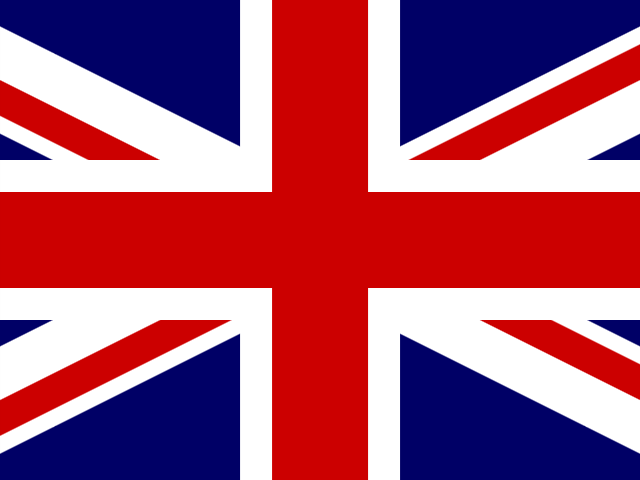 Barry is the latest in a stream of sales, estimations and detailing appointments for Mezzanine International as we expand our customer-base in the UK & Europe. Barry is responsible for sales and key account management for the UK North and Ireland, and is based in Wigan. Barry is joined this month by Thomas Strange. Thomas joins our detailing team in Kent, bringing Tekla skills, honed in a local steel engineering practice. Welcome too, Thomas.